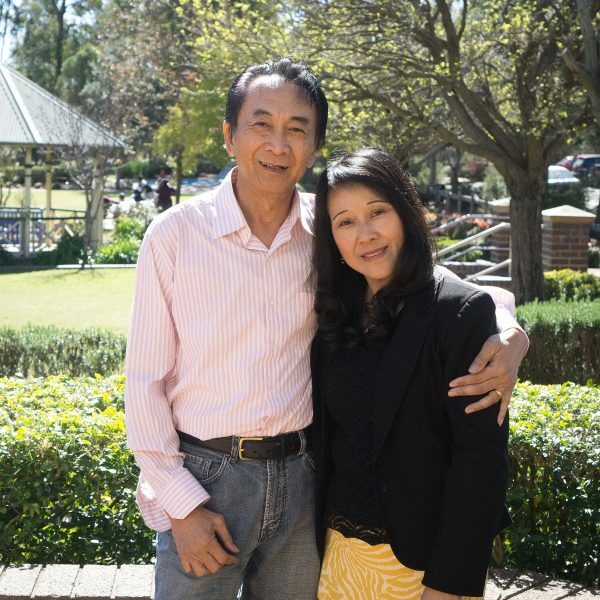 Victor and Annie have been with BOCMC since they were young, and have been married since 1993. They have been blessed with two children – Deborah and Eleazar. Victor and Annie oversee the pastoral care of the church.